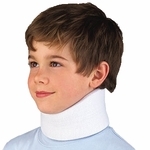 Aids whiplash and neck injuries. 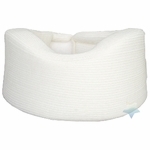 This section contains Cervical Collars and Neck Supports from various manufacturers including Mabis-DMI, FLA Orthopedics, Body Sport and Breg. 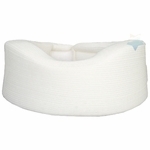 We offer Soft Foam Cervical Collars and Firm Foam Cervical Collars. 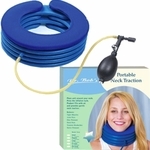 Latex free neck braces may also be found in this section of HighTideHealth.com.